The integration of mobile technologies into virtually all aspects of people's lives, both personally and professionally, has created a certain level of consumer expectation. It is no longer innovative or advanced for businesses to operate in a way that translates well over digital devices; it is just assumed they will. Because failing to update content technologies in this day and age puts companies at a serious disadvantage. Not only can companies use the Internet of Things to enhance customer-facing operations, but they can also use them to transform internal functions as well. By providing mobile and eLearning opportunities, companies are able to provide individuals with enhanced means for growth and advancement, ultimately improving their own bottom line. Continuing education does not need to be done in a formal or traditional classroom setting. In fact, as technology advances, the demand for this is rapidly declining. Throughout 2015, a number of eLearning trends began to emerge, and are guaranteed to continue to gain importance and prominence throughout the course of this year. 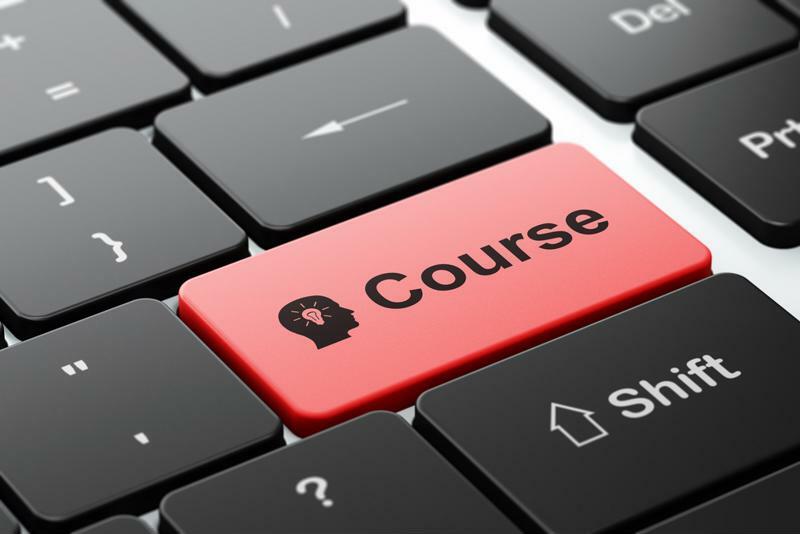 Companies must adopt eLearning programs. Cloud-based platforms is becoming increasingly popular among other common types of learning management systems such as proprietary and open-sourced. This software allows the content to be managed by a third party source that has IT specialists providing increased security and protection. Using learning management systems that operate via the cloud can be a lot better for companies because it provides people with increased levels of accessibility, connectivity, flexibility and transparency that they wouldn't otherwise have when using platforms that operate in silos. According to the Association Learning + Technology 2016 research report published by Tagoras, Inc., microlearning is going to grow significantly over the next year or so. 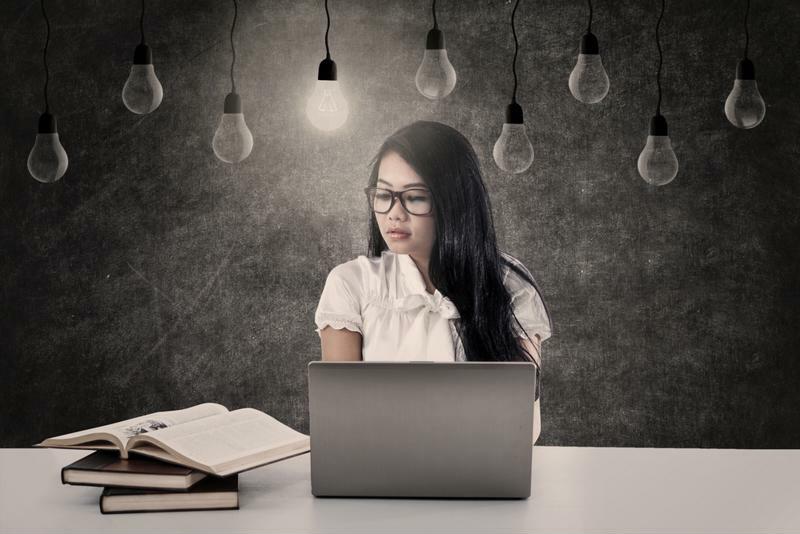 What exactly is microlearning? It is an umbrella term that can be used to reference many different elements of education but, put simply, refers to bite-sized pieces of information that can be delivered in less than 15 minutes. The report revealed that only about 18 percent of companies currently offer microlearning opportunities. However, more than 33 percent said they will likely begin to by next year. "In this day in age, information delivered in small, bite-sized pieces is more effective." This technology-enabled form of education is essential in today's digital age because, as a society, our attention spans are getting shorter. By offering quick learning activities that are concise, employers can provide team members with a way to participate in training and education programs while on the go from their mobile devices and/or in brief periods throughout the day. In addition, this format of delivering educational materials can be engaging and interactive, especially when used with multimedia. Juan Valera Mariscal, gamification and management specialist, pointed out in his blog for Quick Thoughts that the videogame industry is booming and these games "have the capability to generate the engagement and motivation that the companies need in their employees." As millennials, the generation that grew up with the Internet and videogames, begin assuming leadership roles throughout the workforce and will soon be the largest living generation in America, the use of both video modules and gamification techniques for eLearning will likely continue to increase. Gamificiation is the method of taking a game-like approach to education by using rules and playful strategies yet thoughtful consideration and knowledge to solve problems. "Analyzing the application of Gamification in recent years, we can already see qualitative and quantitative benefits," the source explained. "Among the qualitative benefits we can find a better experience at work. Gamification, as do videogames, focuses the attention on the positive aspects, in the advance more than in the effort. We are interested in the process, and not just the results." As eLearning becomes so widely adopted across different industries, there are growing amounts of content technologies that let learners leverage mobile applications, software systems and programs to work at their own pace and interact with. To maximize its potential for success, it is imperative that a company utilize the best possible eLearning solutions available. ELearning technologies are becoming a business staple. While it is highly recommended that companies provide employees with programs that allow them to further their education and development, this does not necessarily mean they have to be the ones administering the lessons. In fact, a recent Docebo report revealed that the global market of self-paced eLearning is expected to reach a worth of more than $50 billion this year. Third-party providers can also offer access to online portals that fuel eLearning initiatives and efforts through features like in-house quizzes. This can help create, develop and implement custom content technology that takes systems training to a whole new level.